After 17 years as Blizzard’s Cheif Creative Officer, Rob Pardo has resigned. Rob has worked on numerous Blizzard games including the Warcraft, Diablo and Starcraft franchises. He posted his farewell announcement on the Battle.net forums which was met with hundreds of messages of sadness and good luck. He states that he is looking foward to the new challenges in his life, spending time with his family and learn how to build a decent Hearthstone deck. “Every ending is a beginning and today marks a new beginning for me. After 17 years at Blizzard, with long and careful contemplation, I have made a difficult and bittersweet but ultimately exciting decision to pursue the next chapter in my life and career. Before I even joined Blizzard, I was already a huge fan of the company and its games. In particular, I was extremely passionate about the emerging genre of real-time strategy games. It was a dream come true when I was given the opportunity to work on StarCraft, which at the time was being created by a very small team by today’s standards. It was tremendously fulfilling to get to know everyone on the team personally and to contribute our energies toward a shared goal in such a creative and engaging environment. I’m really proud of the contributions I was able to make to Blizzard’s accomplishments. From building lasting games, to supporting the growth of eSports, to extending the Warcraft world into a feature film, and of course to being able to celebrate our shared passions with the Blizzard community online and at BlizzCon. The Blizzard community is ultimately the reason why we come to work every day and pour our souls into every world and experience we create. Blizzard’s players are the most passionate in the world and your commitment and dedication are truly awesome to behold. Creating entertainment for you has been an incredible opportunity, and I know that you will continue to grow and become even stronger as a community over the years to come. It has been so meaningful on a personal level to help create joy for all of you. I’m looking forward to new challenges in my career, but I will always cherish the time I spent with you all and the amazing and collaborative teams at Blizzard. It was both satisfying and humbling, and it made me a better developer and a better person. I look forward to playing Blizzard games as a player for many years to come. 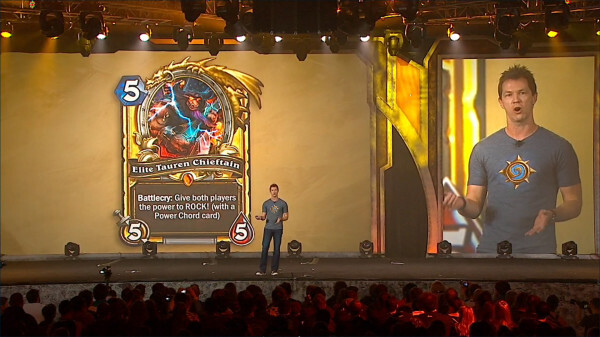 Most important, now I have plenty of time to learn how to build a competitive Hearthstone deck. As to what I will be doing next, I don’t have an answer for you yet . . . but I will “when it’s ready.” My priorities are to enjoy the summer with my family, play plenty of games, and think about what’s next. The game industry is such an exciting place right now with PC gaming thriving, the new consoles, mobile games, and virtual reality becoming an actual reality. It’s like having an empty quest log and going into a new zone for the first time. In the past, I haven’t been the most avid Twitter user, but I’ll strive to do better and keep you updated there—@Rob_Pardo. Please stay in touch! Rob was working on the next expansion to World Of Warcraft, “Warlords of Draenor” which is expected to arrive later this year. 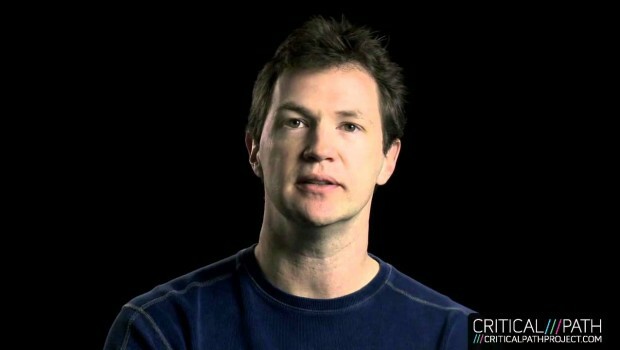 Blizzard has not yet named a replacement for Rob Pardo.